If the 2nd-4th grade children in your life are interested in polar bears, Ice Bear by Nicola Davies is a good read-a-loud with nice illustrations, just enough text, and brief, interesting facts. (I usually stop a few pages before the end of the book.) Combine this book with the photo and a few more facts from pages 18-19 in Ben Hillman’s How Big Is It? and amaze even the kids who haven’t seemed interested. Looking for something to do over the winter vacation? 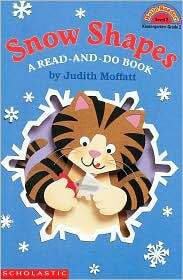 Snow Shapes by Judith Moffatt is an easy reader (for K-2nd) with simple winter crafts made from paper, scissors, a hole punch and glue. I haven’t tried making any of the crafts yet, but the directions include pictures and look very easy to follow. The “Let’s Read and Find Out” Science series introduces early grade-schoolers to books of true facts about some of their favorite creatures — dinosaurs. Find out about their characteristics, where they come from and which animals are their ancestors! Also look for “Did Dinosaurs have Feathers?” by the same author. On the website Storyline Online, you and your child can listen to “Harry the Dirty Dog” read by Betty White, “To Be a Drum” read by James Earl Jones, and many more picture books read by famous actors and actresses. Storyline Online is a free website run by the Screen Actors Guild Foundation and also includes activities and lesson ideas to go along with all the featured books. 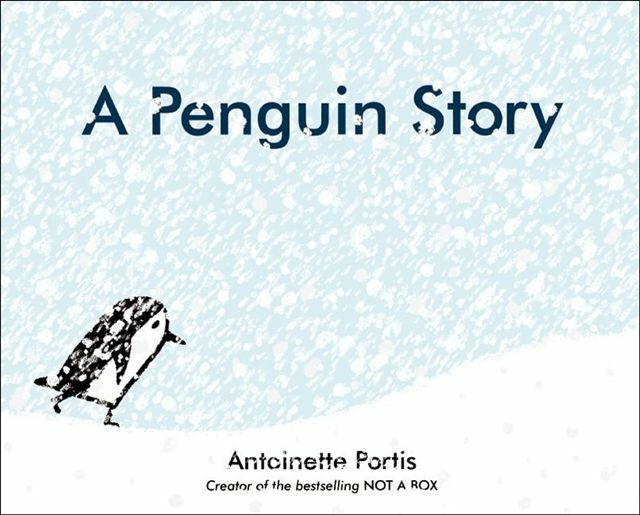 Edna is a penguin who is sick of only seeing things that are blue, or black, or white. She decides to venture out, armed only with a tasty fish for a snack, to find something to is not blue, or black, or white. Then, on the horizon, she sees something orange! Children will have a lot of fun guessing what this orange blob could be. 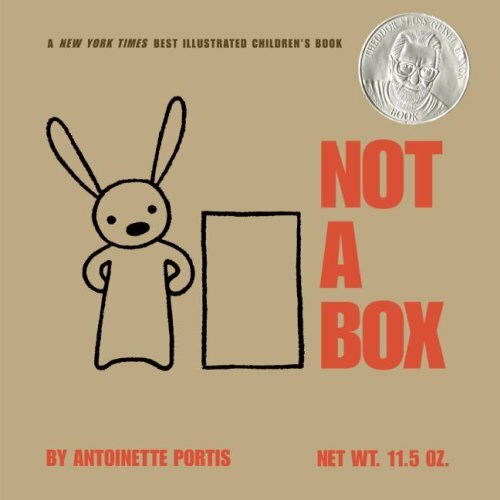 Antoinette Portis is one of my favorite picture book authors. 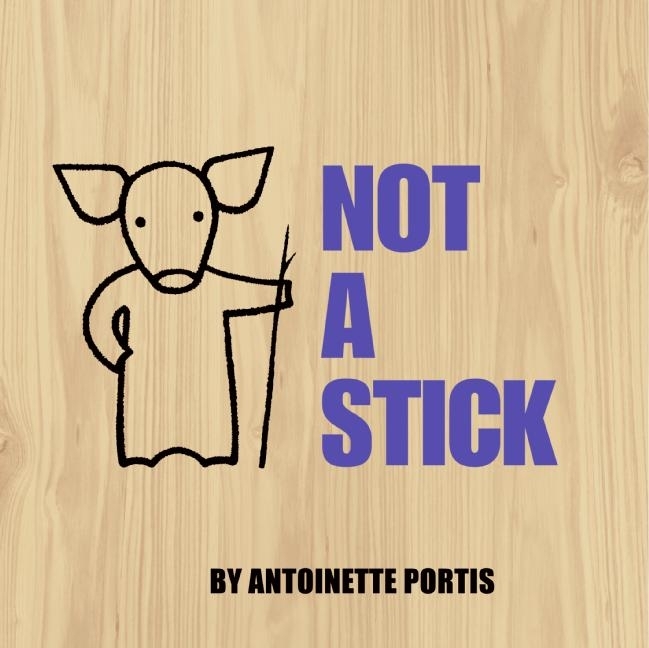 Her other two books, “Not a Box” and “Not a Stick” are wonderful tales of using one’s imagination to make simple things, such a a box or a stick, something much more exciting! 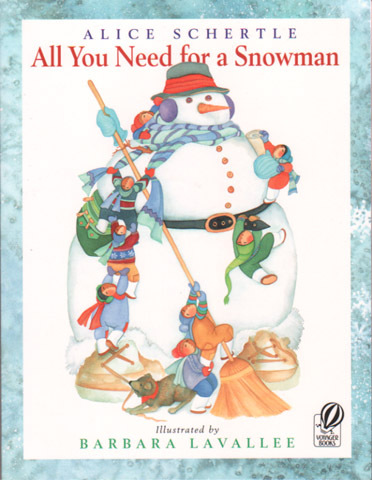 There are tons of great books about snow and snowmen at the library! Some of the favorites of kids at the library are anything where they get to interact and guess what is next. 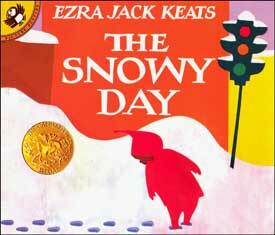 In “Snowy Day” by Ezra Jack Keats, children can guess what the little boy is going to do in the snow. 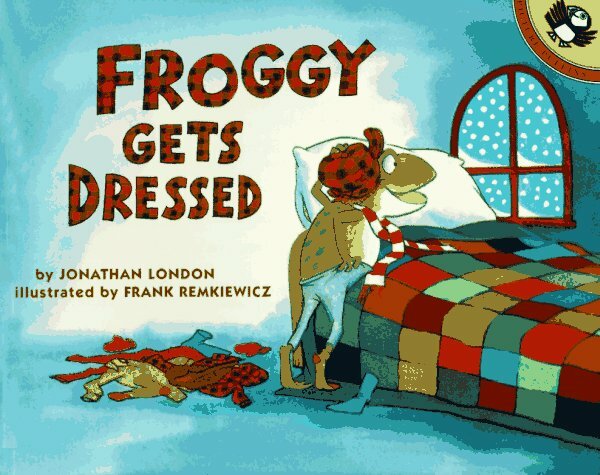 In “All You Need for a Snowman” by Alice Schertle, children decide whether or not the snowman is complete yet, and in “Froggy Gets Dressed” by Jonathan London, children try and guess which article of clothing Froggy is missing every time he goes outside. An added bonus of having your child guess what happens next is that it develops their narrative skills, which will come in handy when they are ready to learn to read! 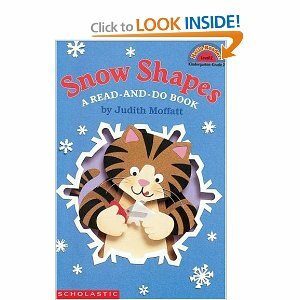 Try this book and touch activity for early primary students. 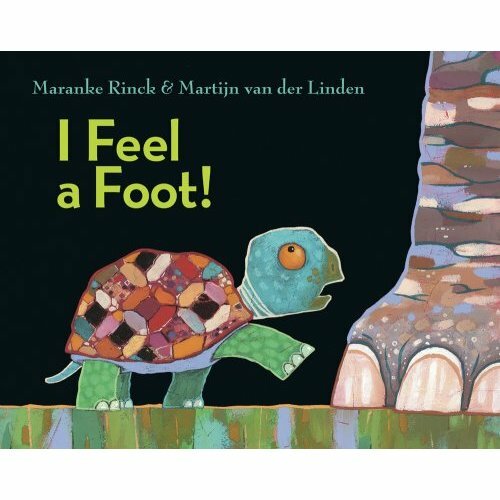 In I Feel a Foot, by Maranke Rinck, animal friends are wakened by a noise, and they brave the dark and the unknown using their sense of touch only to discover what creature is coming near. Following the story, use the touch box from the Senses Book Box, and let volunteers guess what you have put inside. (Request the book box to be sent to your local branch–just ask a staff member for assistance if it’s your first time.) I used common school and household objects, as well as foods.